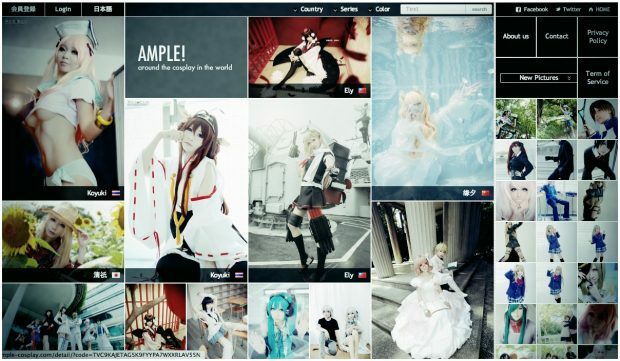 Ample, the Tokyo-based startup behind cosplay photo sharing platform of the same name, announced today that it has raised an undisclosed sum of funding from Japan’s online learning company Hitomedia and entrepreneur/investor Takafumi Horie. 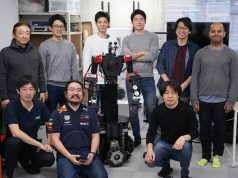 Since its launch back in October of 2012, the platform has acquired more than 40,000 photos and over 210,000 likes on Facebook, and has users from about 60 countries worldwide. 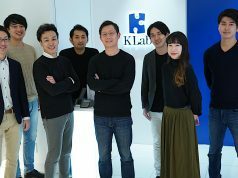 The company plans to use these funds to strengthen its team so it can better serve its users, and develop additional features such as a personalized interface. 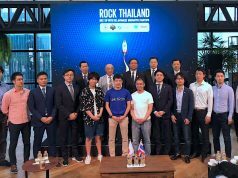 For Hitomedia, this is the fourth tech startups investment in its history, following US-based social commerce platform Fancy, online English learning school Langrich, and mobile food recommendation app Teriyaki. Previous articleUsers spend 30% more time on Cookpad’s Android app than before. Here’s why?